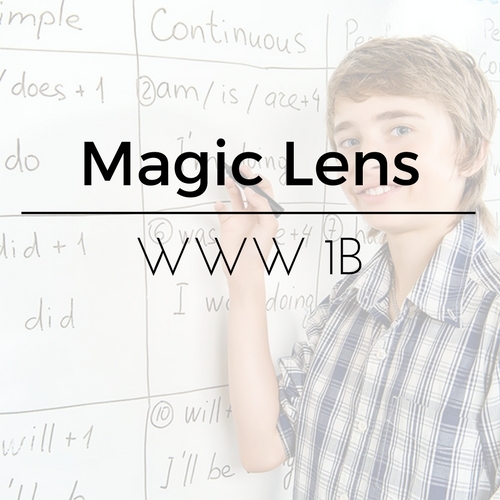 Michael Clay Thompson’s Magic Lens and Word Within the Word 1B from Royal Fireworks Press, adapted to fit the needs of modern gifted learners. 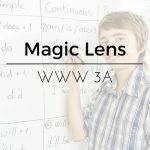 Magic Lens and Word Within the Word are year-long courses. Students complete the first half of the course during semester 1A and the second half during semester 1B. Weekly webinars are 50 minutes long. Recordings are available for students who must miss a session. This is the continuation of the late middle school/early high school grammar and vocabulary class, Magic Lens/WWW I.